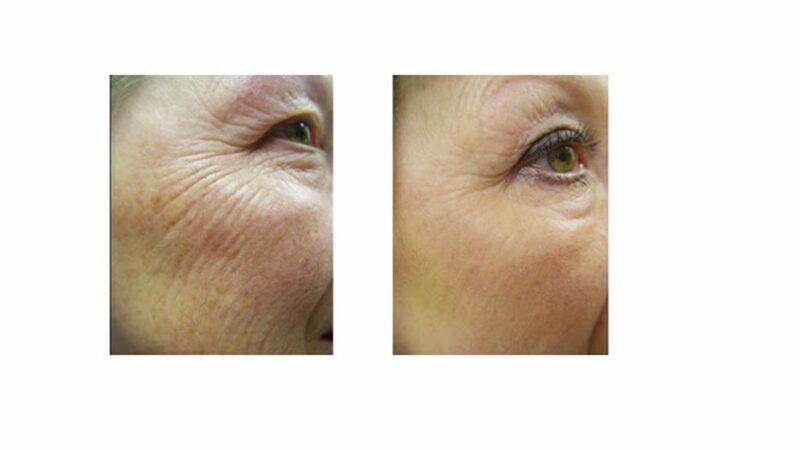 Our skin firming formula is the ultimate anti-ageing treatment. Each treatment contains only pure active ingredients, without any preservatives or other chemicals. This formula is a total breakthrough in skin rejuvenation. Peptides and growth factors (FGF, EGF, TRX) are the main ingredients of this formula with various effects as cystostimulation, free radicals blocker, anti-glycation, anti-wrinkles, firming, collagen synthesis booster and skin lightening. It´s complemented to increase the skin tightening with Carcinine and yaluronic acid also providing moisture and skin volume. Thanks to this exclusive product skin ageing can be effectively prevented and a natural rejuvenation is achieved. Reduces wrinkles & fine lines. Stimulates collagen I synthetis to firm the skin.